For those who would like more details about these images, go to the National Archives website at http://arcweb.archives.gov/arc/action/BasicSearchForm. Hit "Digital Copies" and set limit to 1000. 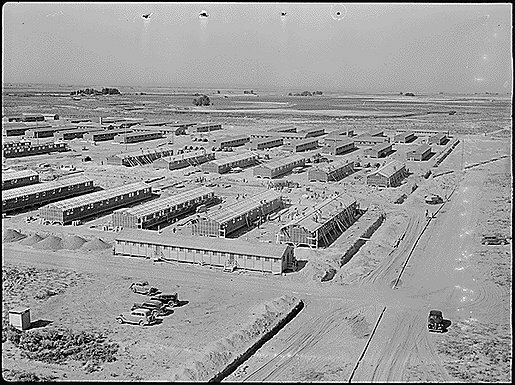 Type in "Minidoka Relocation Center" and hit search. RoyKakuda — Last modified Jul 18 2018 11:55 a.m.